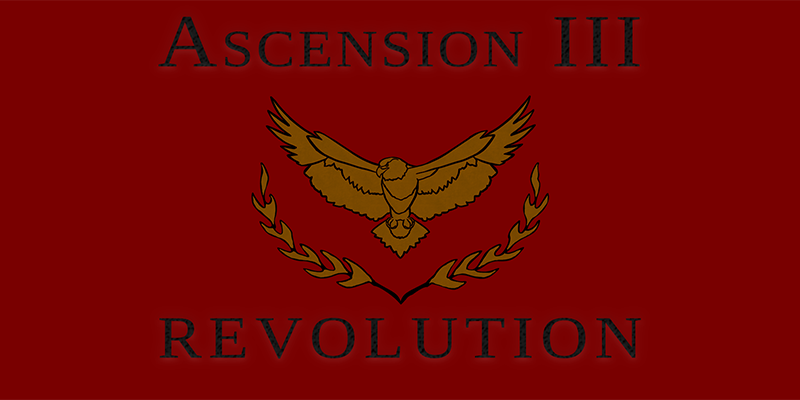 After literal years of heming and hawing, a statement that it was not in production, and then a series of Twitter updates showing progress, I’m proud to officially announce Ascension III: Revolution. 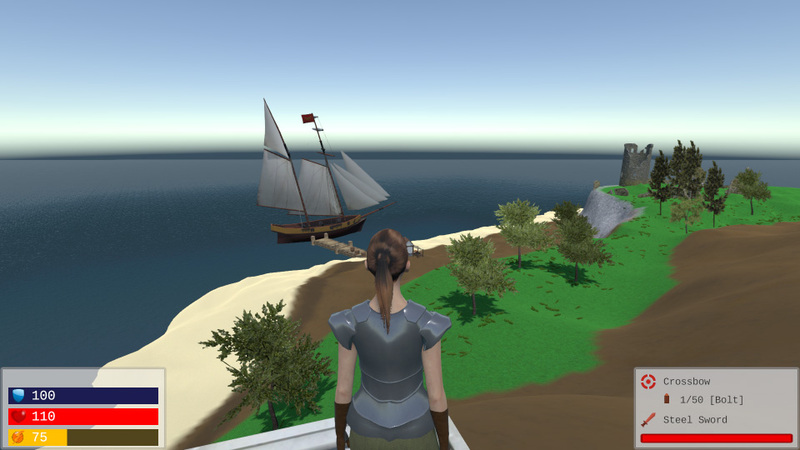 Ascension III represents a quantum leap over the previous games, featuring full 3D graphics, open-world environments, real-time combat and a freeform structure with multiple endings. Ascension III is still in a very early stage of development, with fairly loose plans and a timeline of “it’s done when it’s done”. You can expect other games to come down the pipe as it continues quietly, on and off in the background.